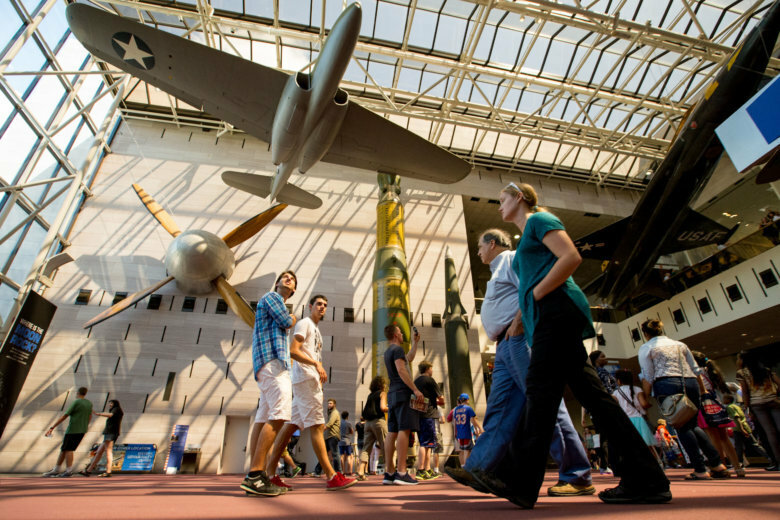 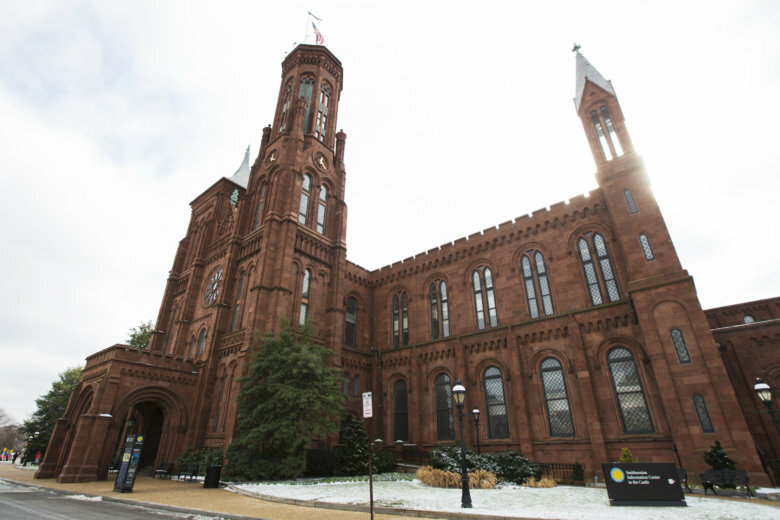 While the Smithsonian backs a proposal for a women’s history museum, a spokeswoman says the institution wants to prioritize renovations with its limited resources. 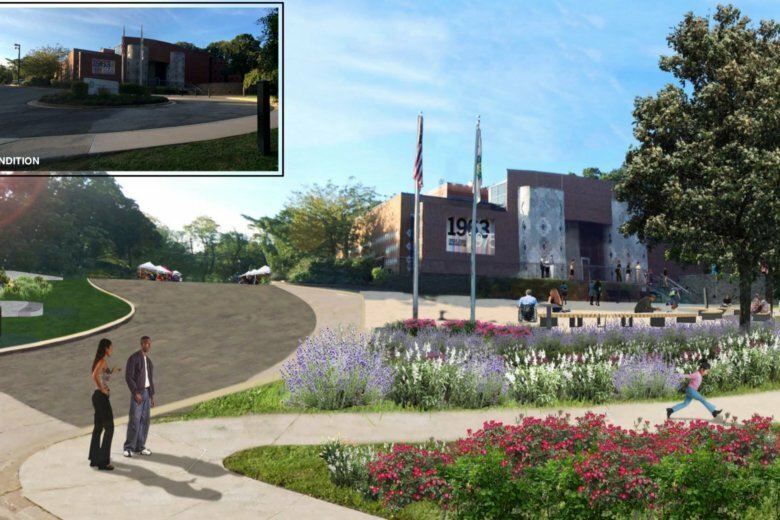 The $3.5 million project will enhance the museum’s accessibility and make major improvements to the parking lot and entrance. 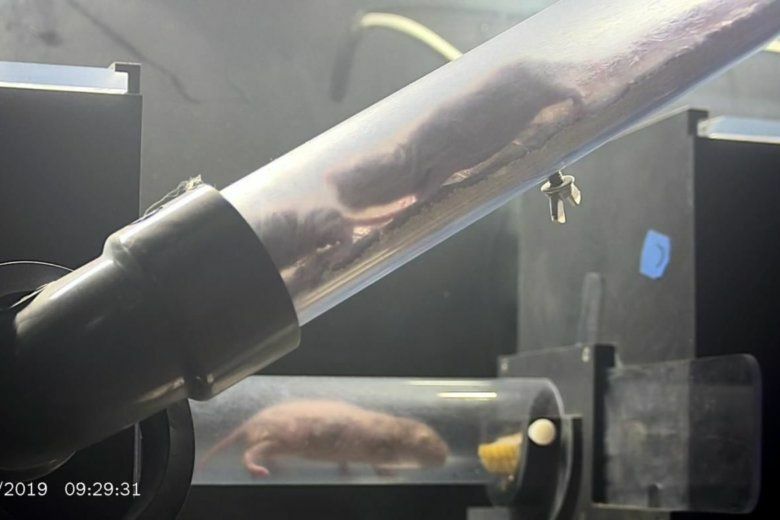 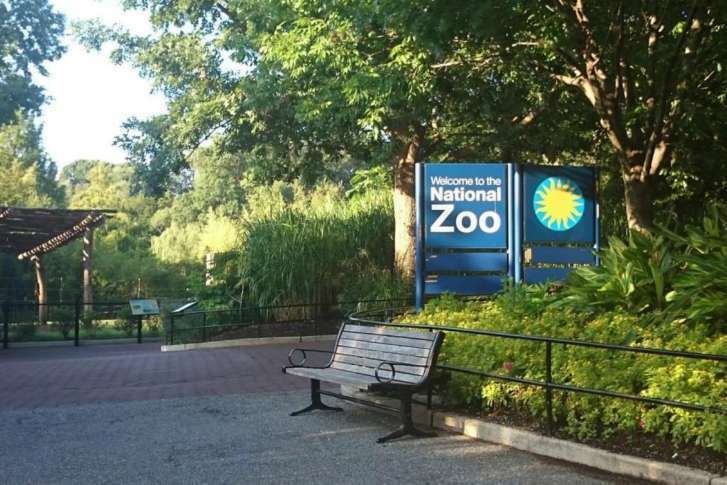 The plan will keep the zoo’s three vehicle and three primary pedestrian entry points, but will consolidate the 10 informal entryways down to three, while maintaining direct access to parking lots. 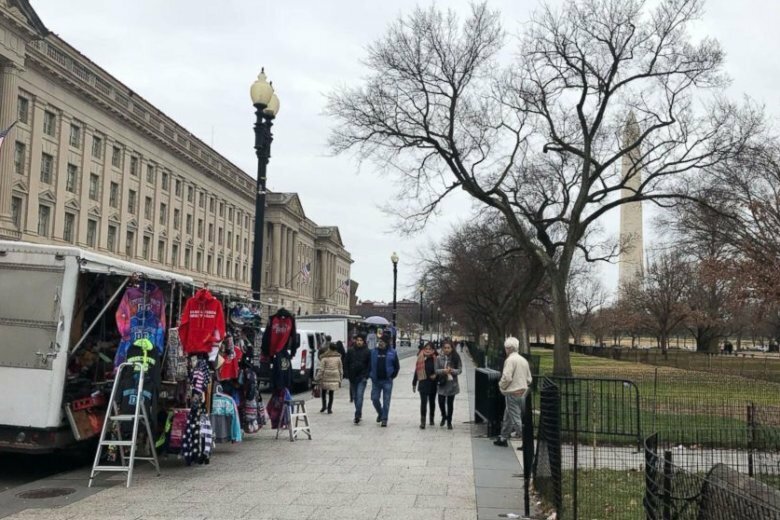 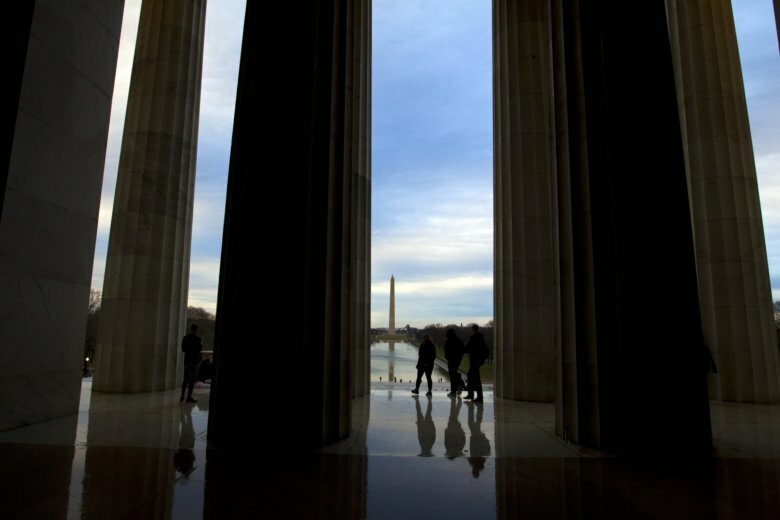 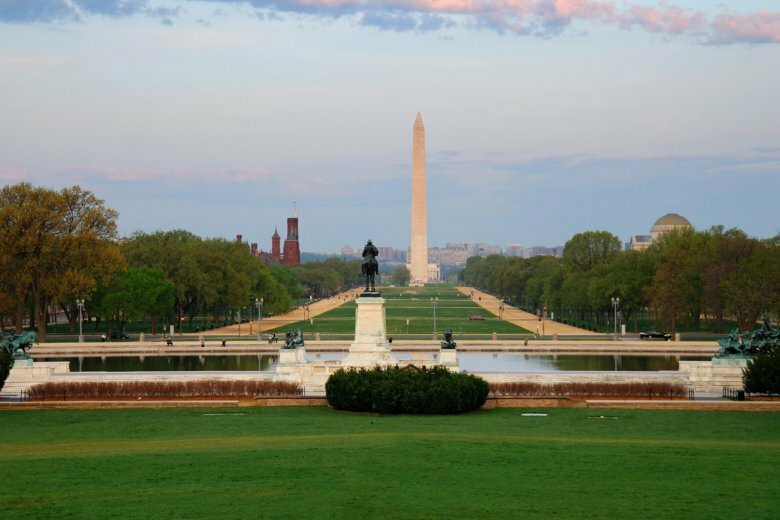 Walking along the National Mall, Bryan Alcaraz and Jacqueline Laurente-Alcaraz had big plans for their visit, including a stop at the Museum of African American History and Culture. 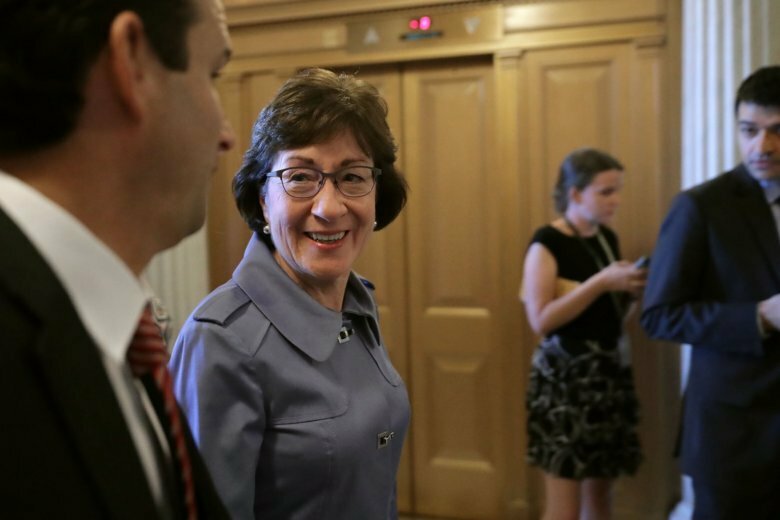 That won’t be happening. 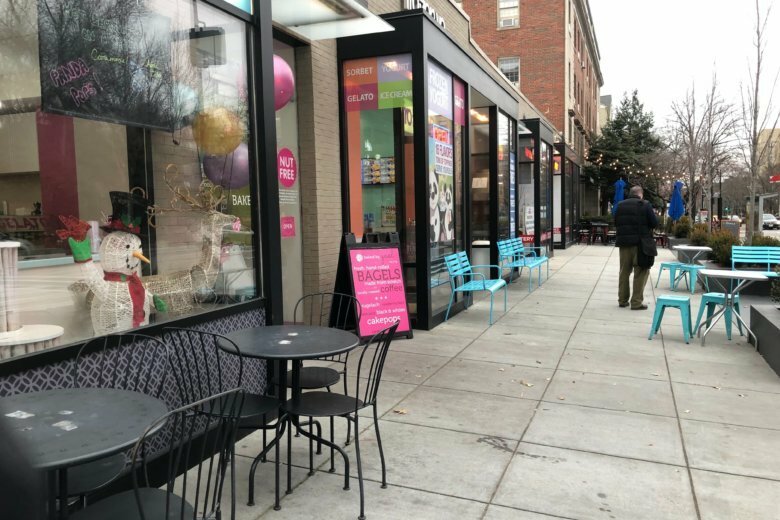 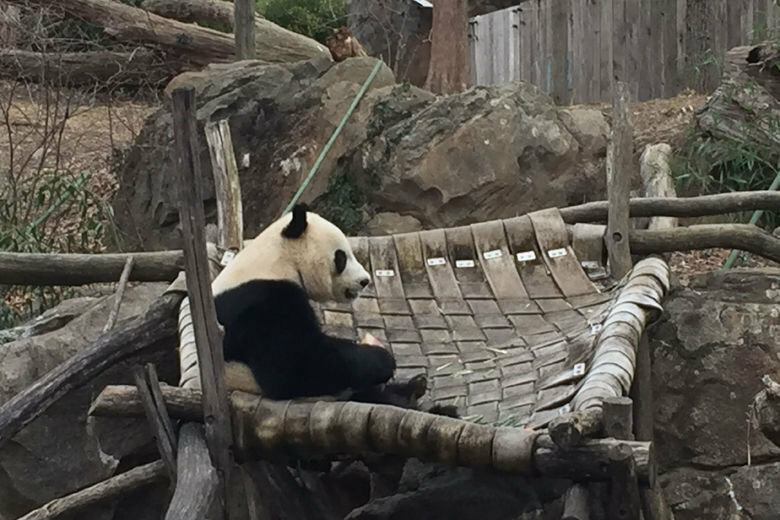 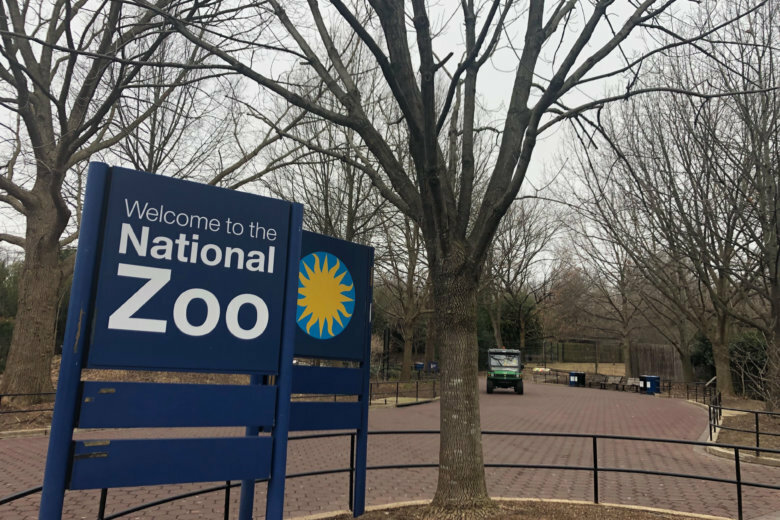 While the Smithsonian museums and the National Zoo will be open through New Year’s Day, things will change on Jan. 2 when those agencies also run out of money. 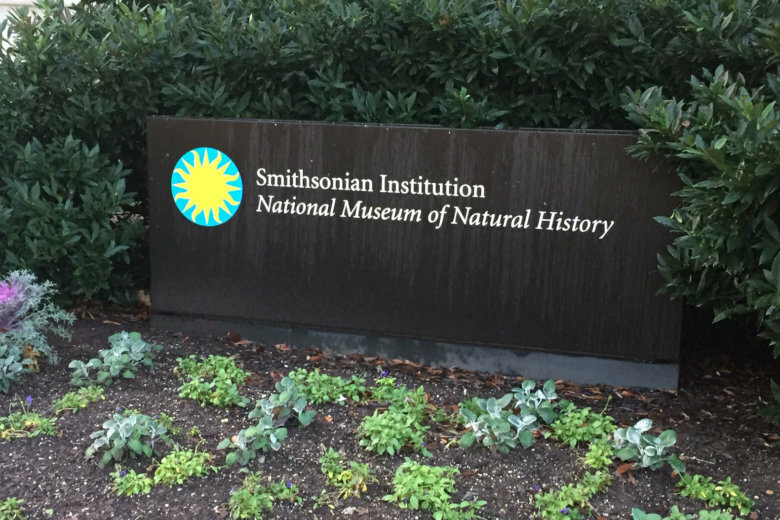 Then, their doors will also close to tourists, locals and students on field trips. 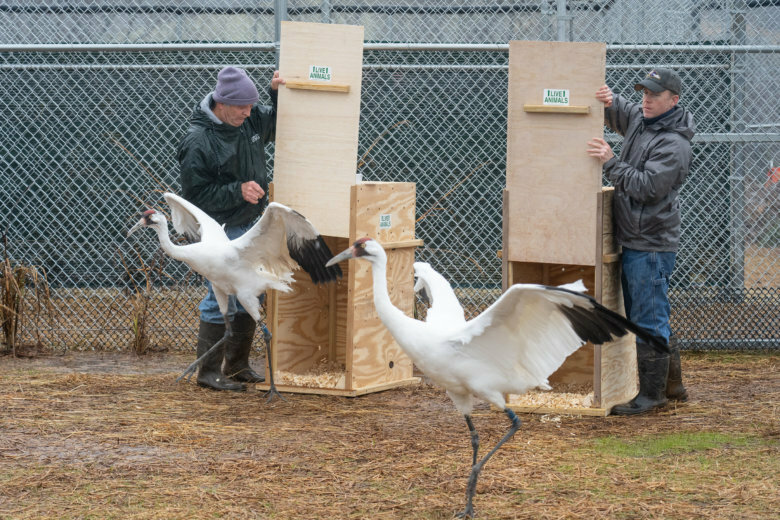 There are fewer than 900 whooping cranes left on the planet, and 163 are kept in captivity — but researchers at the Smithsonian are hard at work to ensure the iconic species has a future in North America.